I like jewellery and accessorizes a lot. From statement jewellery to delicate pieces. My wardrobe consists mainly of black and neutral colours so accessorizes are great to complete the look, to enhance and bring life to an outfit. I was recently sent these beautiful jewellery pieces from the web Born Pretty Store, from the Jewelry and Accessories section. Born Pretty Store is an online store that has a wide variety of categories and a huge collection of products. When they asked me to choose a couple of pieces to review I got super excited. 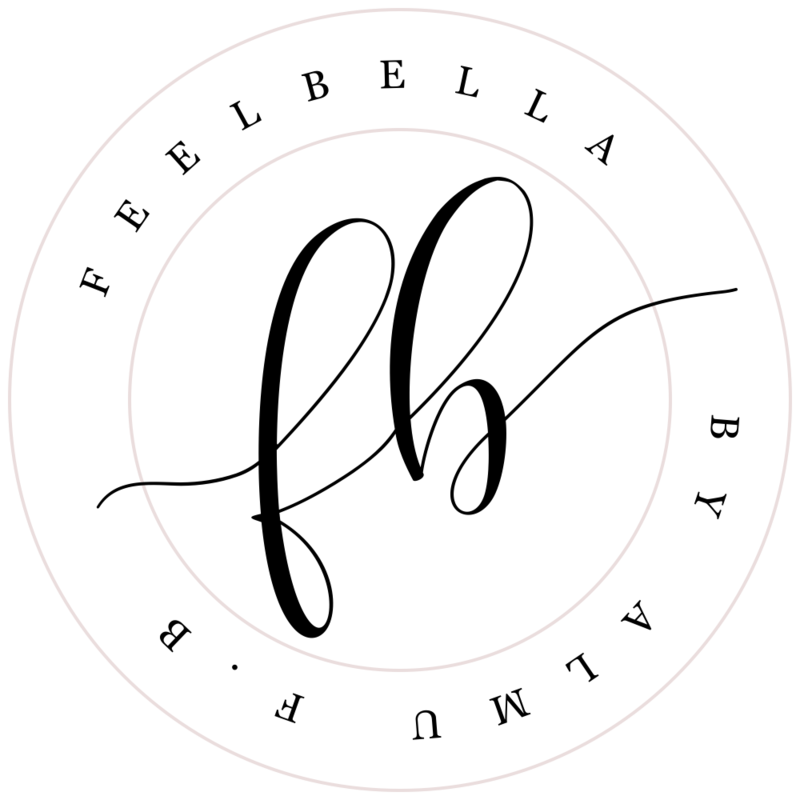 They have tons of amazing inexpensive jewellery pieces and other accessorizes. The shipping was really fast, faster than I expected and everything arrived well-packed and in excellent condition. This crystal ear cuff is super cool and unique. It's super beautiful and a perfect finishing touch to a monochromatic outfit. The material is really good but is quite heavy which makes it a bit uncomfortable to wear. I was desperate for finding a leaf ring that's why I choose this ring set. They look so cute together but I absolutely obsessed with the leaf pattern one. Oh and they are rose gold! These are my favourite item of the collection. Not only these are super comfortable but they are very stylish and I get compliments every time I wear them. And they're only 2 dollars! Fancy something new? 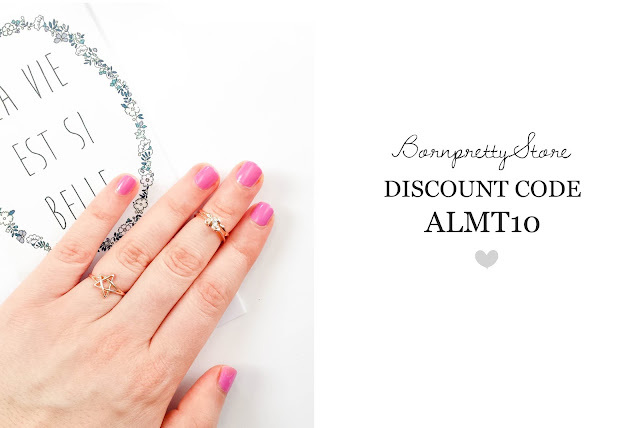 Take a look at their Jewelry and Accessories section and receive a 10% off your order and free shipping worldwide with the coupon code below. What do you think about these pieces? Let me know in the comments below. 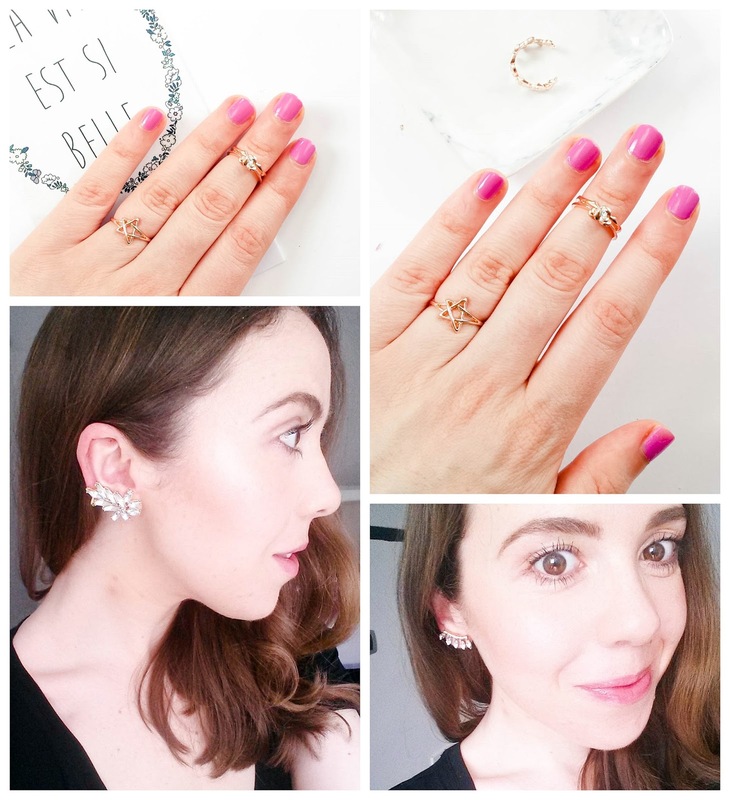 8 comments on "Accessories Haul with Born Pretty Store "
They are all so gorgeous! I love the rings! These are so beautiful. 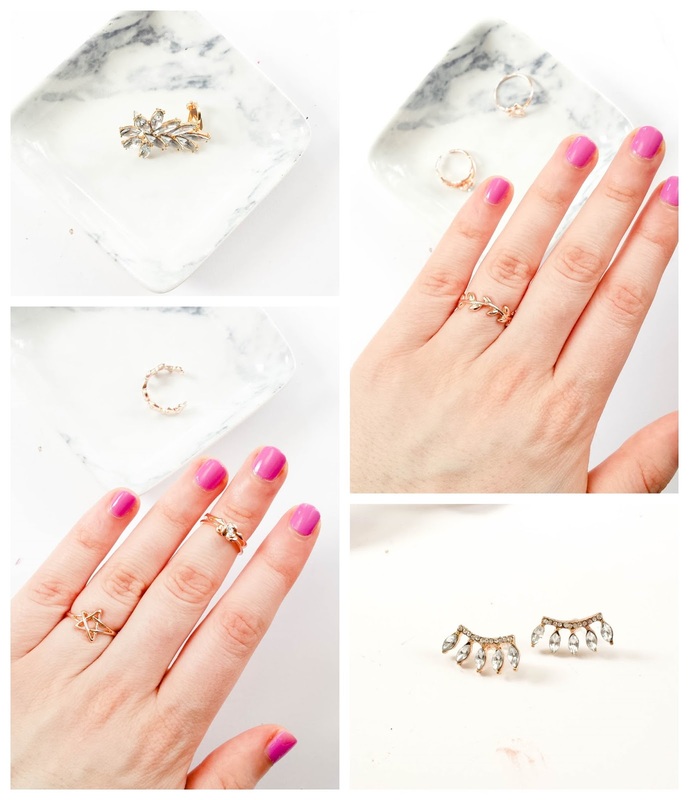 I just love dainty and simplistic pieces like these, especially the rings. I will have to check them out soon! I love the rings that you chose! Very pretty designs! 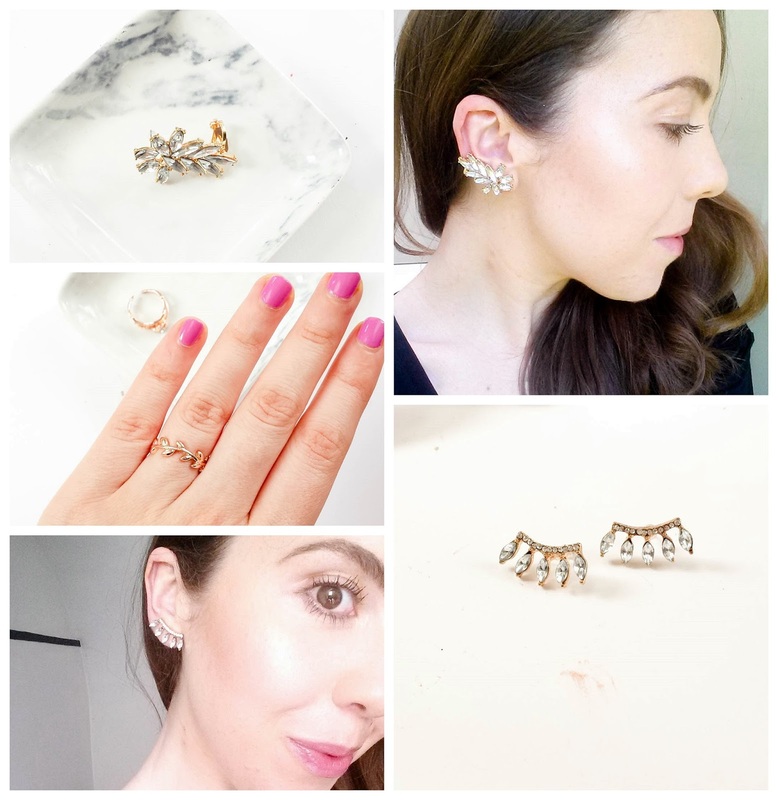 The ear cuffs are gorgeous, not normally my kind of style but I could definitely incorporate one into my collection!